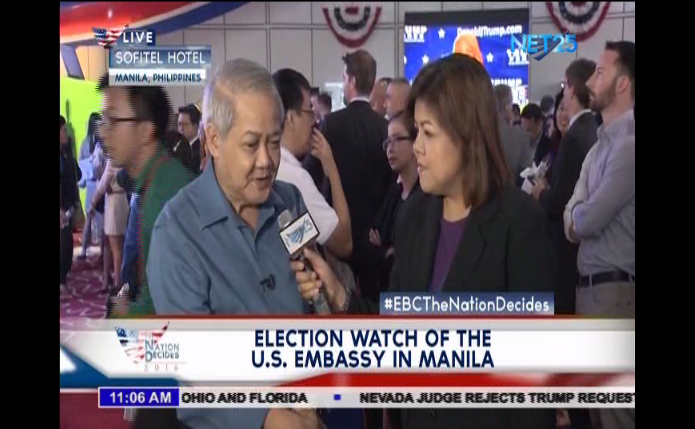 Eagle Broadcasting Corporation airs its historic US election coverage "Nation Decides"
With live updates from all over US through its correspondents, Eagle News Service showed the latest happening on the tight US elections as well as interviews, trivia and various infographics and videographics about the US elections. 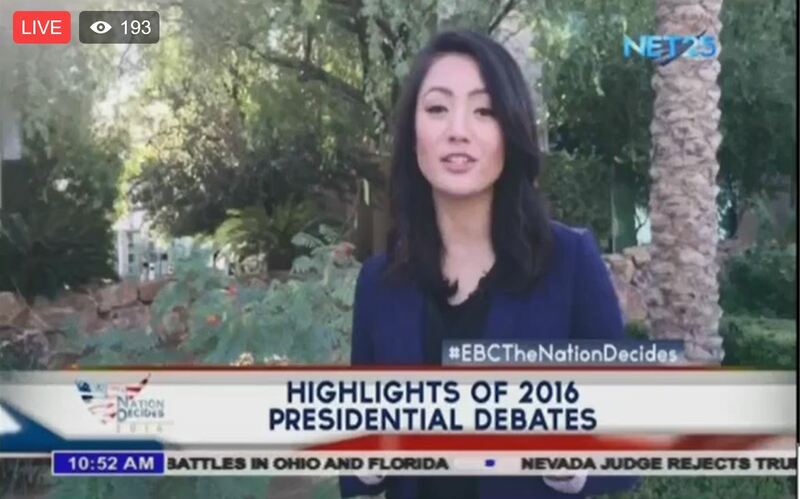 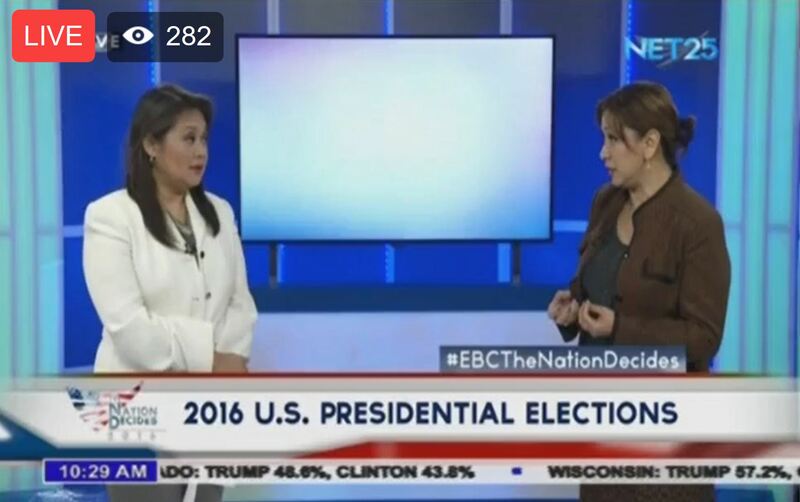 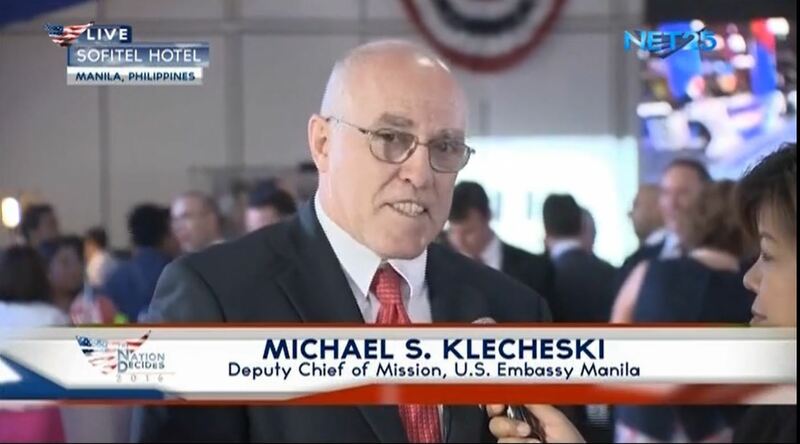 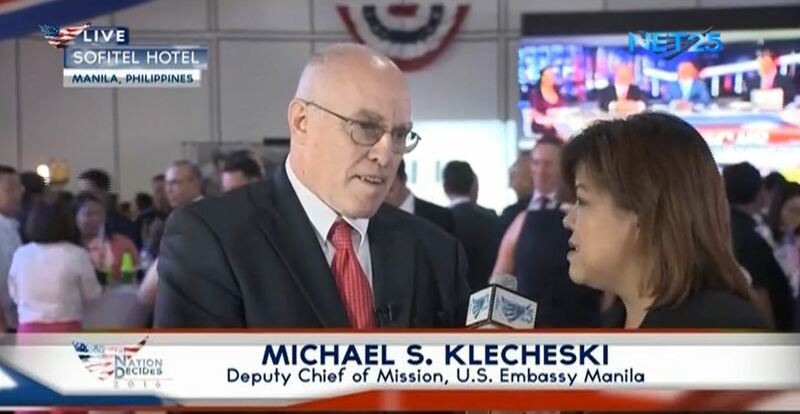 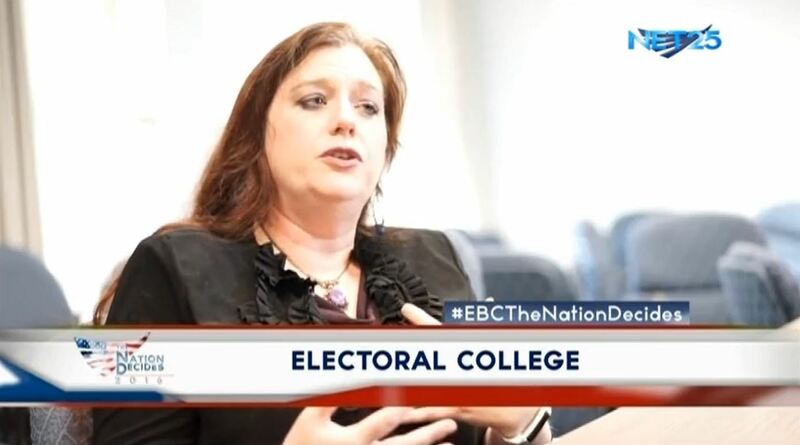 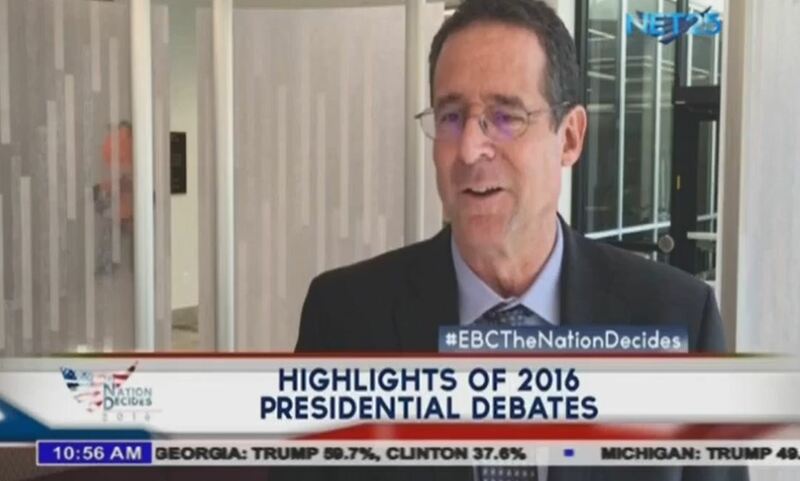 The US election coverage saw the US EBC Washington Bureau interacting live with the main studio of EBC in Quezon City which in turn showed what is also happening here in the Philippines. 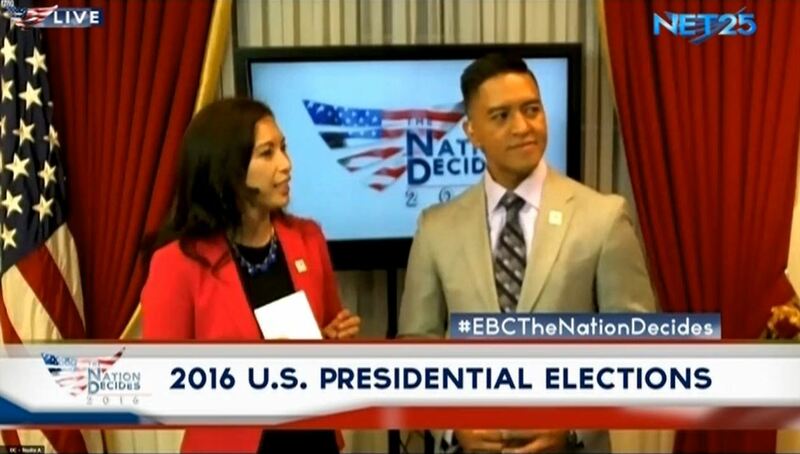 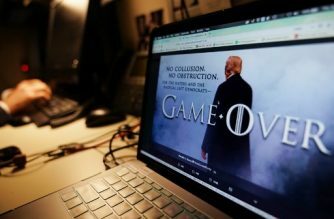 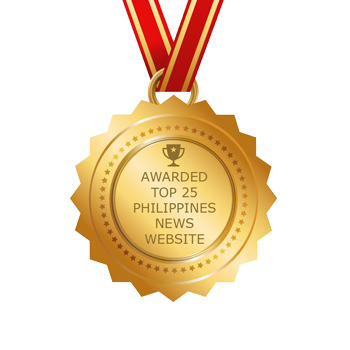 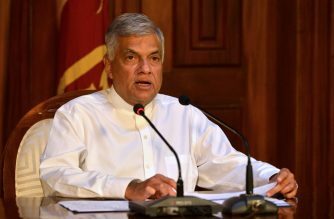 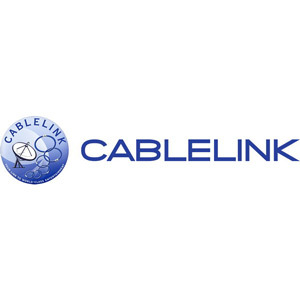 Eagle Broadcasting Corporation has recently been officially registered in the US District of Columbia. 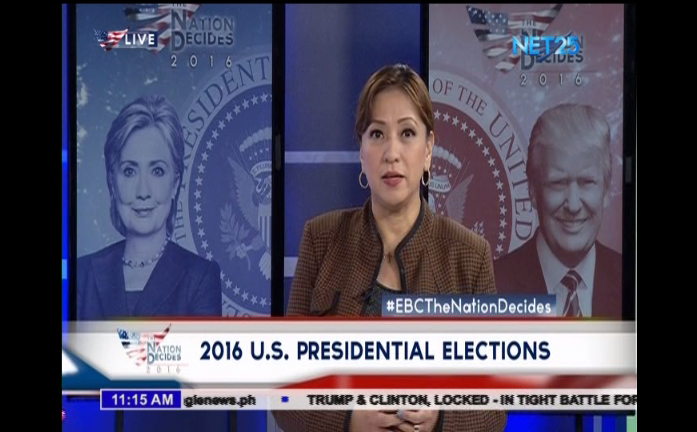 Eagle News Service anchors Alma Angeles and Ellaine Fuentes at the EBC main studio in Quezon City as seen on facebook live.